innéov is a food supplements brand intended for the skin, hair and nails. Get the opinion of some of some of our most beloved bloggers! Innéov: proven effectiveness from the inside! We put various innéov products under test and the result could not have been better! Get to know the opinions of some of the most influential bloggers in the world of beauty! 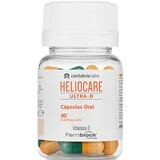 Particularly suitable for people with a history of skin photosensitivity, regardless of skin color: frequent sunstrokes, allergies to the sun, among others! It combines nutritional and carefully selected ingredients, enhancing the immune defenses of the skin, which improves the skin's tolerance to the sun and favors a healthy and homogenous tan. "The difference this time to the others is that the red one went faster. The next day it was already pink and in the other the color was already golden! Also the brass is lasting longer. What disappeared in 1 week, now continues with the tan color. ... and live the technology "
Innéov Densilogy is part of a new generation of anti-hair capillary supplements, which ensures capillary density, since it acts on the capillary bulb fixation membrane, responsible for fixing the fiber or, because of its premature fall. Under normal conditions, this membrane is contracted / closed, fixing the fiber. When attacked (oxidative stress + inflammatory process), relaxes and begins the phase of ejection of the fiber that causes hair loss! If you think that your hair is not already fixed, this Inneov is ideal for you! Such happiness, days ago when I was in the hall to treat and cut the ends, the hairdresser told me that many threads were being born, many even. And asked what I was wearing. I said I was taking 2 capsules a day from Inneov Densilogy. Pre-Hyaluron is a food supplement formulated with Glucosamine that boosts the production of hyaluronic acid, to fill the intercellular space, giving elasticity and density to the skin! 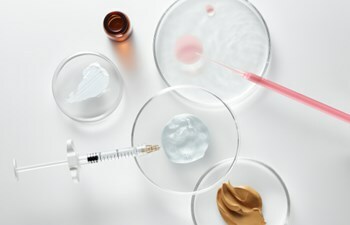 With age, the production of hyaluronic acid can decrease up to 70% ... And to respond to this inevitable loss, Innéov Pre-Hyaluron re-launches the synthesis of hyaluronic acid from the inside of the skin in order to correct the wrinkles of the nasogenian sulcus, Wrinkles in the eyebrows, wrinkles of the face, wrinkles in the forehead, wrinkles between the eyebrows, wrinkles in the upper lip, and wrinkles in the corners of the mouth. Juliana Burlamaqui from the blog with the same name, tested Pre-Hyaluron and became fan! "Ever heard of Innéov Pre-Hyaluron? Girls, these pills are the maximum! Innéov is a food supplement that combats aging of the skin and fills wrinkles. It has vitamin C, selenium, manganese and hyaluronic acid (which is key to younger skin!). " All your skin renewed, densified! 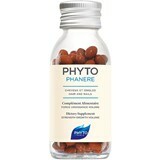 For those who want firmer, smoother and radiant skin, this is an ideal supplement! Experience a firmness never before seen on your skin! 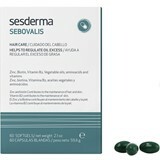 I have not yet reached 45 years, and I tried it anyway because I like supplements that help make my skin look more beautiful, healthy and that also help me with less wrinkles and expression lines, as said the minimum treatment is three months of continuous use, And as they are 2 a day, a box lasts 20 days. What I realized was a softer skin and also contributed to the reduction of fatigue in just 20 days. I hope I can continue taking and thus have my full opinion in 3 months of use. Learn the differences between the two most effective treatments on the market against melasma! Discover the Portuguese cosmetic brands that are known here and all over the world! Meet the make-up foundation # 1 in the world, which hides perfectly blemishes, acne and tattoos! 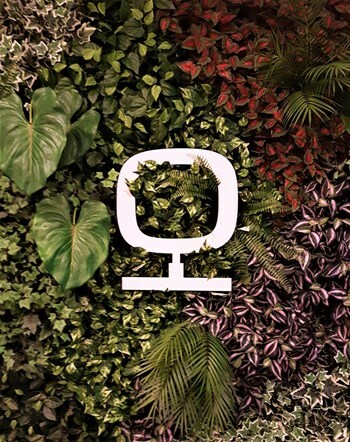 Jowaé, a new brand born from the perfect Franco-Korean phytocosmetics synergy accessible to all women, all skin types, even the most sensitive!